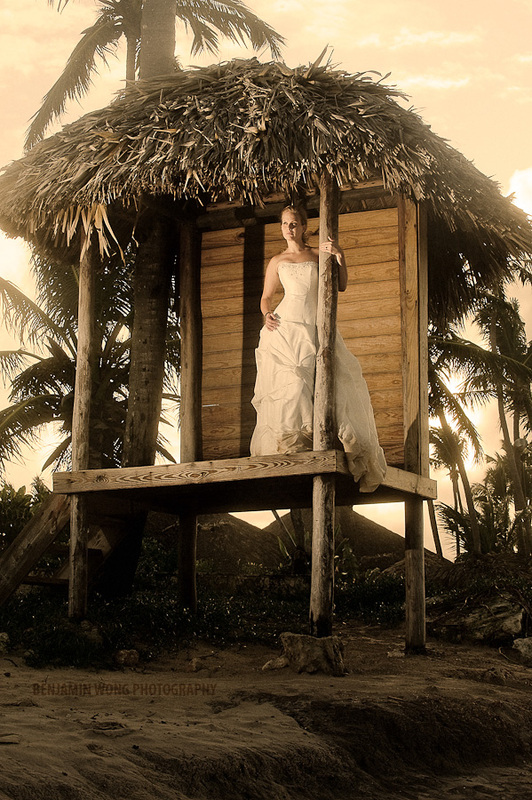 Chris - Simply stunning set of Trash The Dress pics. 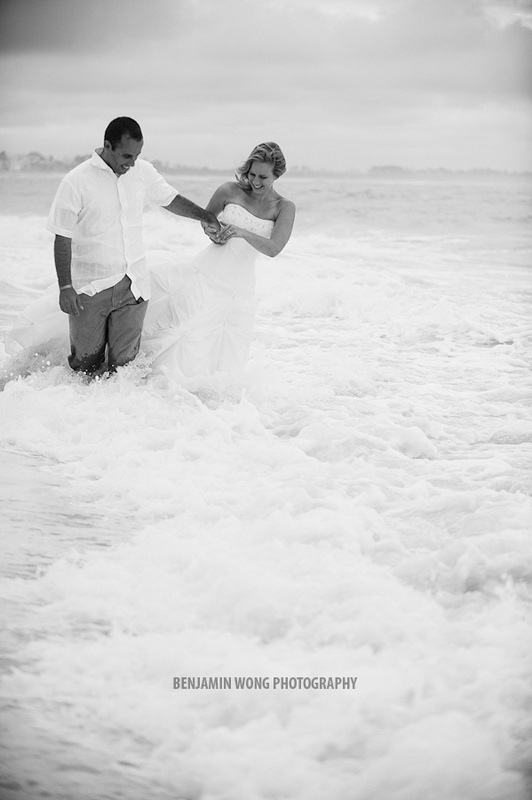 Beautiful Bride, Beautiful Dress (all wet), Beautiful location. Best Trash The Dress pics for a while. Kate - Ben, THANK YOU for such amazing pictures! We love them.